Felt like Blogspot should meet my lovely boyfriend Jimbo, who was very helpful at my birthday party today and yesterday! I love you. 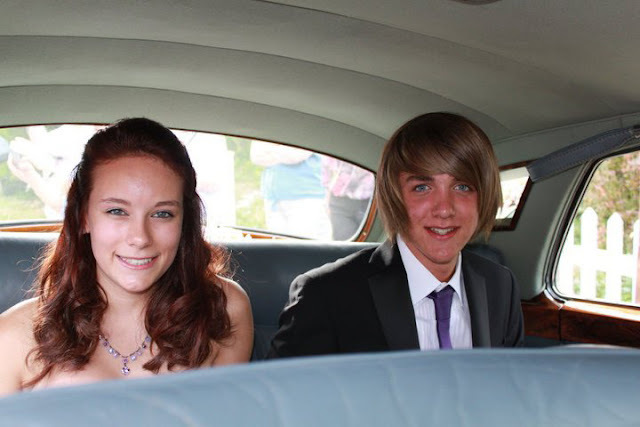 This is us at Prom last year, this is my favourite photo of us!